Castle Colour Packaging, which was established in 1991 before being bought out by the current owners in 2002 produces a range of products including cartons, sleeves, blister cards and shelf ready packaging. The customer-focused business whose moto is “To be the best at what we do” offers the full range of services from Cad-Cam, product sampling, pre-press, print, die cutting with blanking and gluing as well as packaging, storage and delivery. 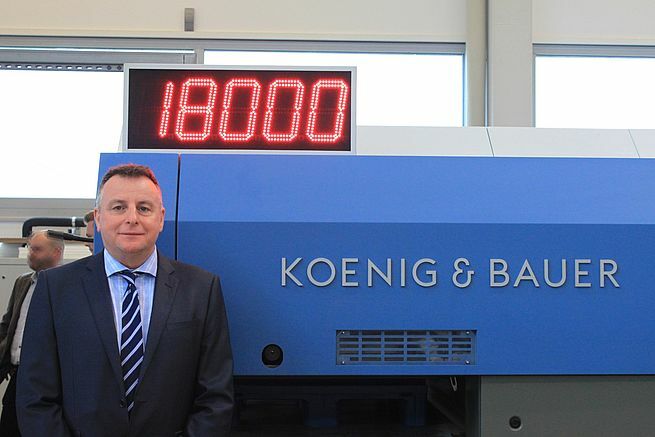 To ensure that the press produces print with flawless quality, it has been specified with Koenig & Bauer‘s inline colour control system QualiTronic ColorControl which allows extremely tight colour control throughout the print run with Delta E values based upon individual key values rather than an averages across the sheet. However, additionally included in the package is QualiTronic PrintCheck which enables image inspection to an ‘O.K.’ sheet on every sheet during a production run. 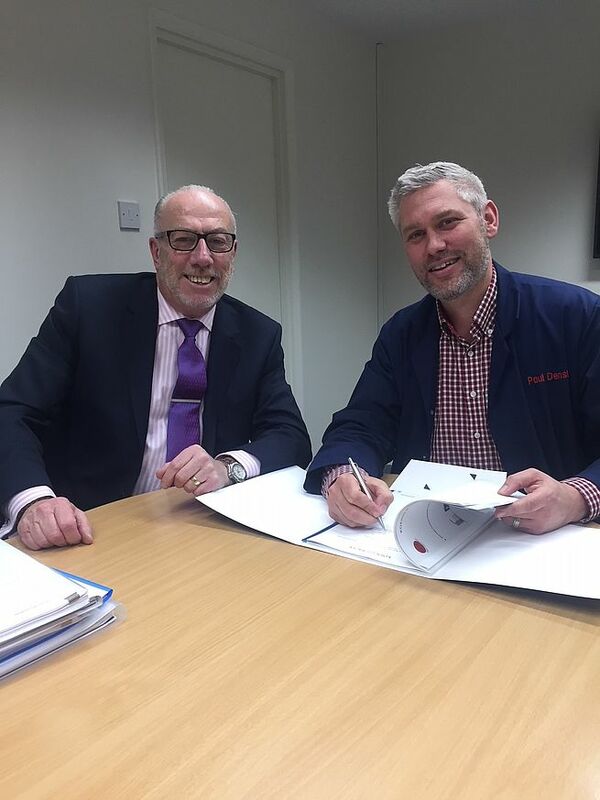 Koenig & Bauer (UK) Ltd’s Sales Director, Chris Scully commented: “We are thrilled that Castle Colour Packaging have chosen us to be their press supplier as part of this exciting investment programme. The Rapida press is established as an extremely efficient printing press capable of producing both long and short runs for the high quality packaging sector.” He continues “There many reasons why the Rapida 106 has become the press of choice for the U.K. packaging market. However, in particular, our colour control systems meet all of the requirements of packaging printers who work with many special materials, colours and coatings. When you combine this with our inline inspection systems, automation and reporting you have an unrivalled production solution. We look forward to playing our part in the growth of Castle Colour Packaging. Castle Colour Packaging is recruiting for a Customer Services Manager.